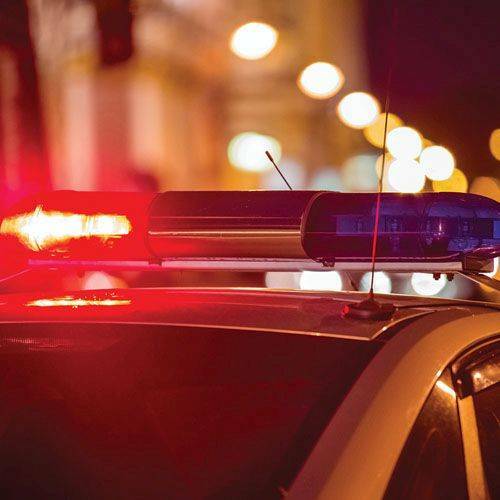 DELPHOS — The Delphos Police Department responded to reports of an unresponsive child at 12:12 a.m. Sunday in the 200 block of North Main Street. The 21-month-old girl was transported to Mercy Health-St. Rita’s Medical Center where she was pronounced deceased. The incident is currently being criminally investigated by Delphos Police Department and the Allen County Sheriff’s Office as a suspicious death, according to a release from the Delphos Police Department.